K. Alan Smith’s philosophy is one of placing great importance in the area of service, being performed with great care and respect at a fair price. 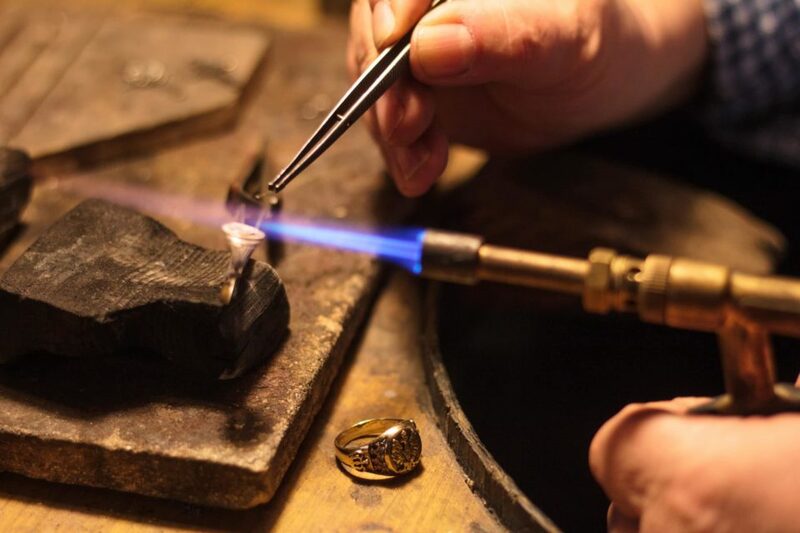 Ring sizing, soldering, lapidary, re-stringing, cleaning & inspection, engraving, stone setting, tightening and re-tipping. 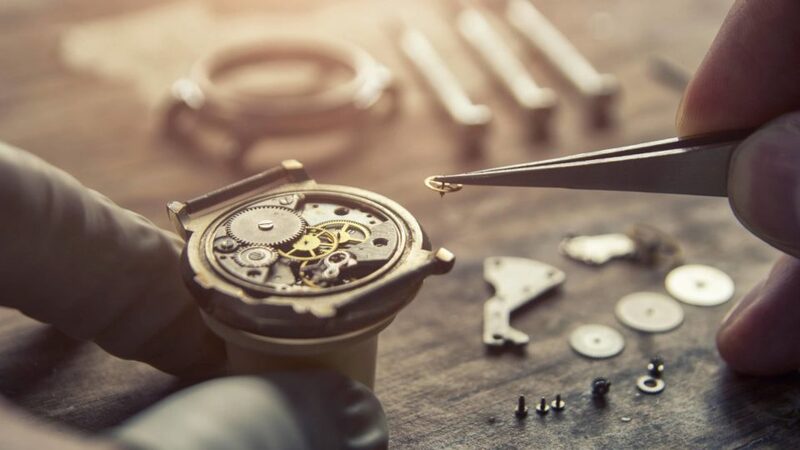 From watch battery replacement to the service of high caliber fine timepieces, we provide efficient service and coordinate with many manufacturers. Our trained watchmakers also service vintage pocket and wristwatches. 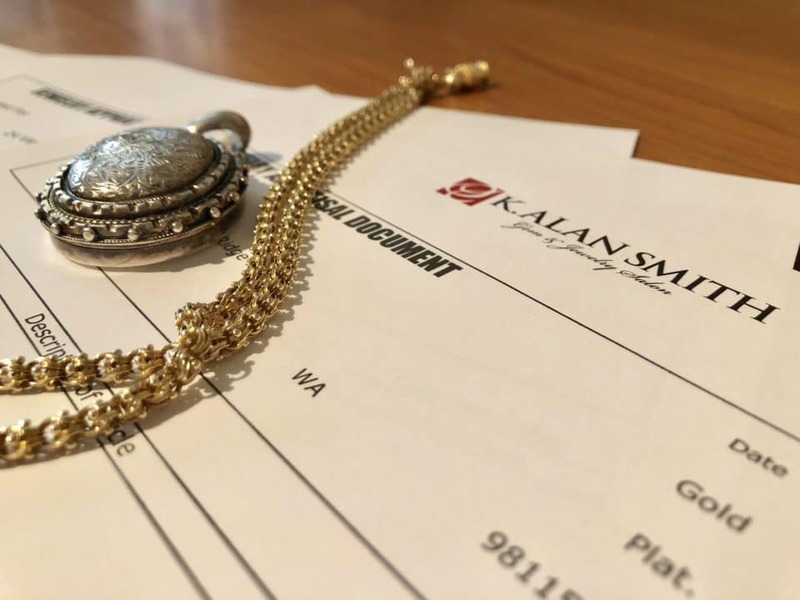 Utilizing my 48 years of expertise in the jewelry industry, we also provide estate consultation services with the ability to meet by appointment in my office or your home/office. We work with attorneys and estate executors to help determine the needed scope of activity toward resolution needs. See your design come to life in the heart of downtown. Tuesday - Friday 9am - 4pm • Evenings and Saturday by appointment. Website design by Fingerprint Marketing.